Butte is home to over 30,000 residents and is nicknamed “Butte America”. 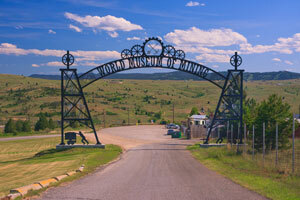 There are many effective advertising opportunities throughout the city including Montana Tech. This university is a perfect place for out-of-home advertising to capture new customers. Target your audience with outdoor advertising near tourist attractions like the Our Lady of the Rockies statue or the Copper King Mansion. The major highways that service Butte also provide billboard possibilities which would also yield a high traffic amount of exposure to your business. Zip Codes: 59701, 59702, 59703, 59707, 59750.